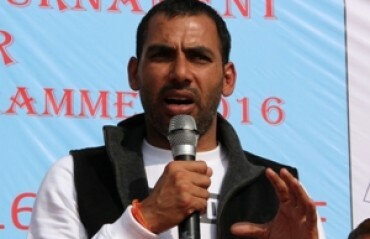 Legendary Kabaddi player, Anup Kumar announced his retirement today as his team, Jaipur Pink Panthers played during the teams’ home leg match for VIVO Pro Kabaddi League Season VI, at Panchkula. The iconic player concludes a historic 15-year career, where he has led several teams to victory and grown the sport in the country. Kabaddi is a native sport that was largely popular in rural India. But with the glamourising of the sport through a professional league that gave it a national as well as international audience, it was only a matter of time before Bollywood gave it some well-deserved attention. 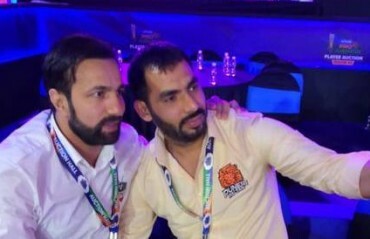 The newly formed New Kabaddi Federation (NKF) on Wednesday slammed the Amateur Kabaddi Federation of India (AKFI) for negligence in the Indian squad selection for the recently concluded 18th Asian Games in Indonesia. 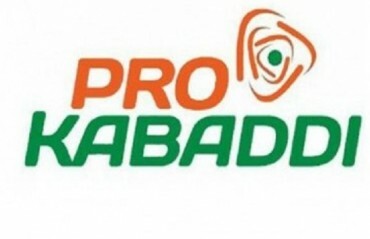 The sixth season of VIVO Pro Kabaddi will begin in Chennai, and will travel across 13 cities, with the final showdown in Mumbai on January 5th, 2019. 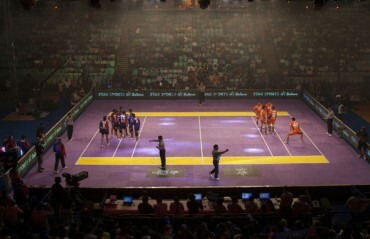 Fans can catch the action at the stadiums as well as on the Star Sports Network and Hotstar. Please find appended/attached information on the same. Let us know if you require any further information on the same. The inaugural edition of the Super Kabaddi League has been earning rave reviews not just in Pakistan but all over Asia.